✔️ THE BEST GIFT FOR FRIENDS. The whiskey stones gift set is a best gift idea for friends present! 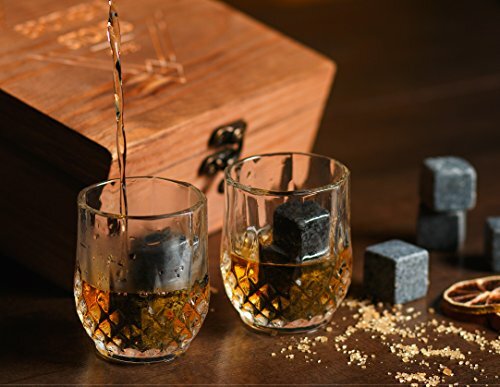 The whiskey glass and stone set in a wooden box are a beautiful idea for any bar. ✔️ A CLEAN TASTING LIQUOR DRINK. 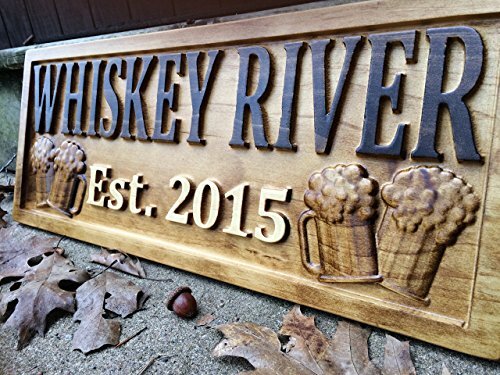 Forget about watery whiskey, bourbon or other drinks. 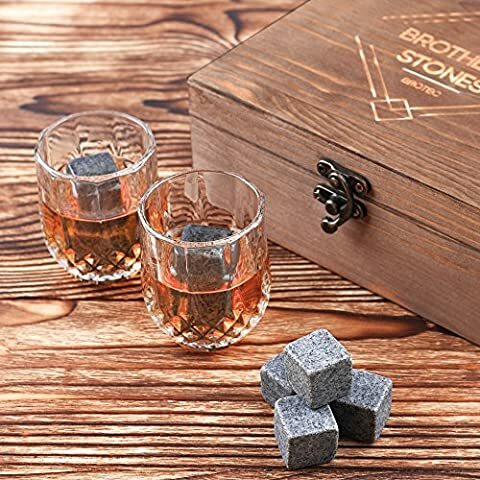 BROTEC whisky rocks stones provide coolness, without adding anything to your drink as ice does: no other tastes or smells, or water to change the taste of your favorite drink. ✔️ IDEAL COOLING. Put the whiskey ice stones in the freezer and you will get cold rocks, which awesomely cool your drink. 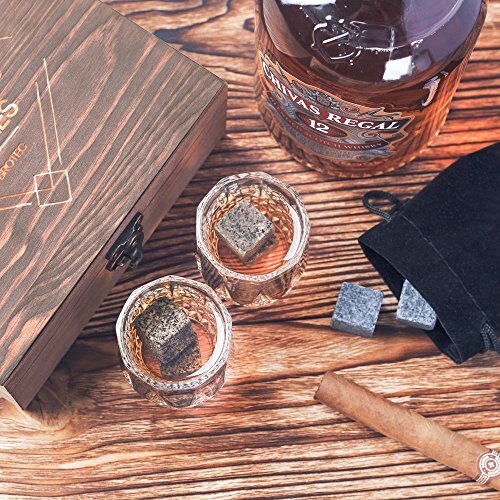 Use the velvet bag (included in the kit) for the freezer so that the whiskey rocks don’t absorb other smells. 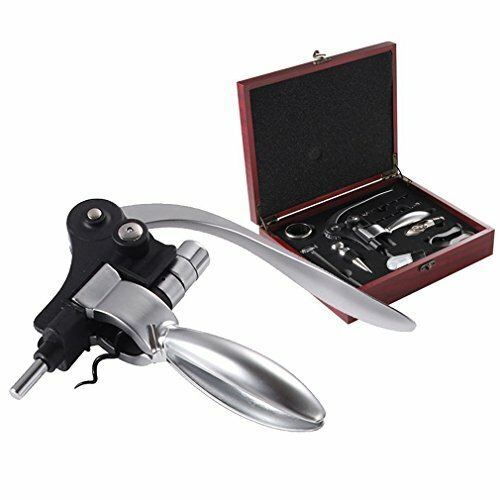 How to choose a perfect classy gift for real alcohol lover? We have the answer – 2 elegant crystal glasses with 8 granite whiskey rocks, packed in a nice looking wooden box will be great present idea for any occasion. 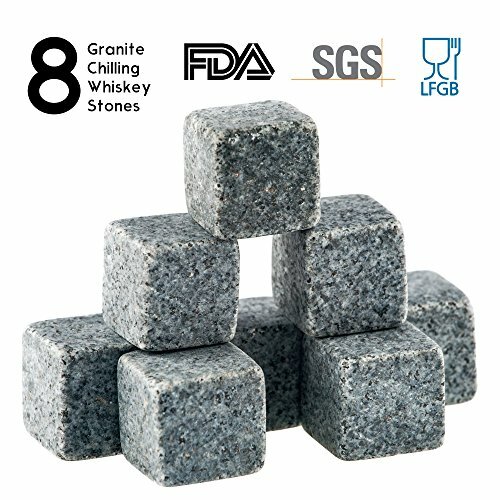 A universal product which will keep your drink cold longer – The granite whiskey stones from BROTEC. 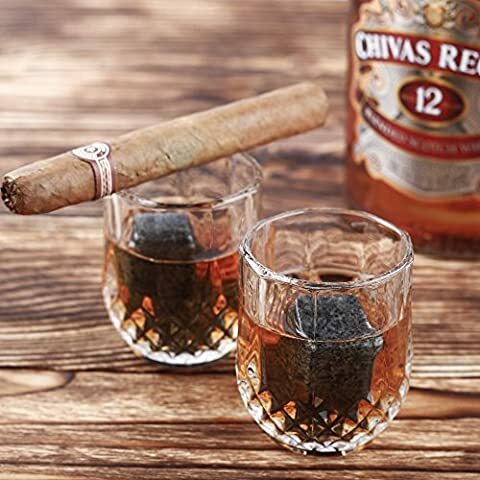 To use the whisky chilling rocks/stones put them in the fridge, take them out after they freeze, and then place in your drink glass. 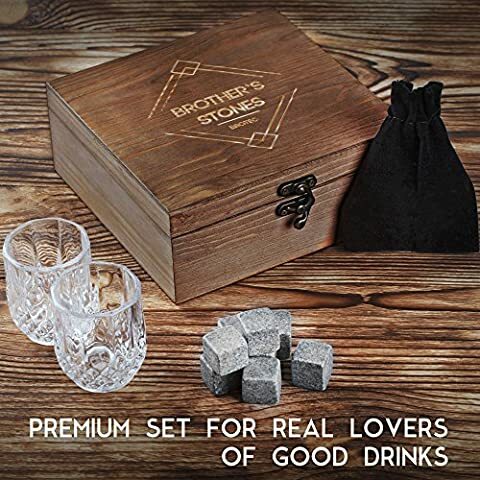 The whiskey stones are bartender approved and will cool your whiskey, bourbon or other drinks for hours. Why is the 8-piece whiskey stones set better than ice? When ice gets into your drink it starts to melt and waters down your whiskey. Do you want to drink a clean cold whiskey or other drink? 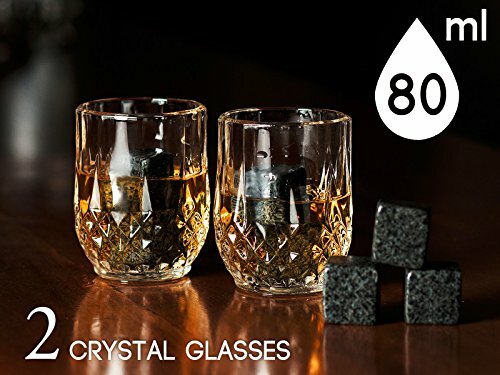 Use the i set of 8 ice whiskey stones/rocks! Put the whiskey cubes in the freezer in the velvet bag which comes in the kit, so the stones don’t absorb outside smells. 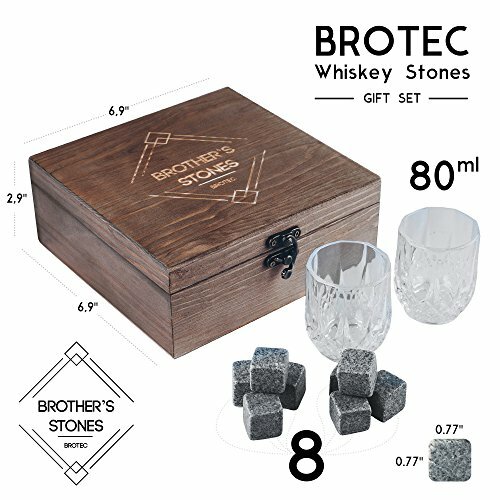 What does the whiskey glasses and stones set from BROTEC include? The BROTEC whiskey and scotch stones are tested and have quality certification: FDA from SGS, LFGB from SGS. We are sure our product are of high-quality and that’s why we offer a 1-year guarantee. 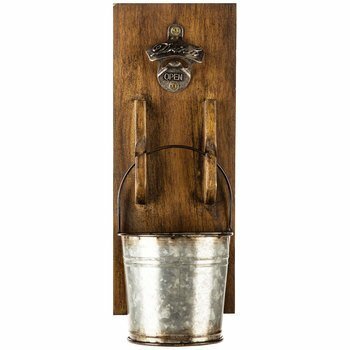 Add to cart right now, before we run out! 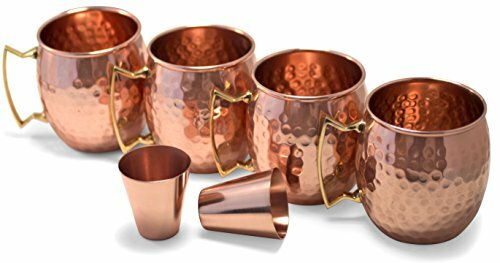 ✔️ PREMIUM SET FOR REAL LOVERS OF GOOD DRINKS. 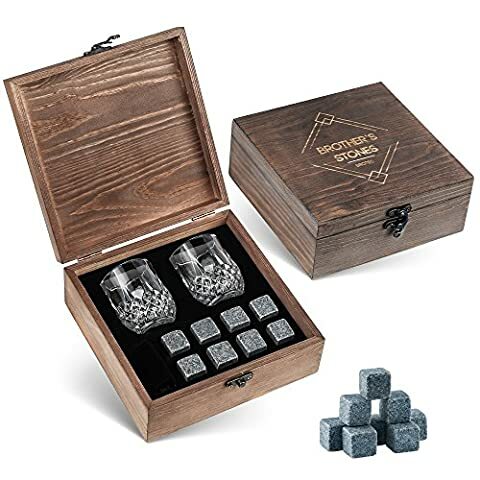 8 functional whiskey stones + 2 crystal whiskey shot glasses + 1 black velvet bag + stylish wooden box crafted with exquisite wood with a soft velvet pouch. The BROTEC whiskey stones and glass set makes a great beautiful gift idea.